Mike S gives us an update on results of the "Relay for Life" drive to raise money for the American Cancer Society in Second Life... the FarPoint Media/Third Life Books crew rocked it out. 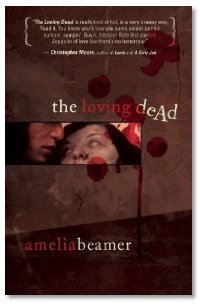 Interview: This week, Mike and Mike chat with Amelia Beamer about her debut novel, The Loving Dead, a story filled with dark humor, about learning to live life in a world where zombieism is a sexually transmitted disease, providing a different twist on examining the relationships we try to have with each other. 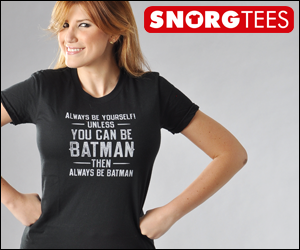 She also talks about how the metaphors of vampires and zombies reflect feelings in society today, the appeal of the zombie for her, and her recent participation on a zombie fiction panel at San Diego Comic-Con.